Good news if you are a smartphone junkie who has been pining for the Nexus S to come to Canada, the Gingerbread-powered, NFC-enabled Google phone has been slated for a March release, coming courtesy of Moblicity. The news comes from Moblicity CEO Dave Dobbin, who says it won’t be limited to just his network either – the Nexus S will also launch on Bell, Telus and Rogers, which could mean that Samsung will be releasing a slightly modified version of the Nexus S that will work WCDMA networks n the country. A modified version of the handset could mean the device gets a sudden influx of demand from customers south of the border who will want to grab the model capable of supporting AT&T’s network after the Nexus S initially launched with T-Mobile USA. 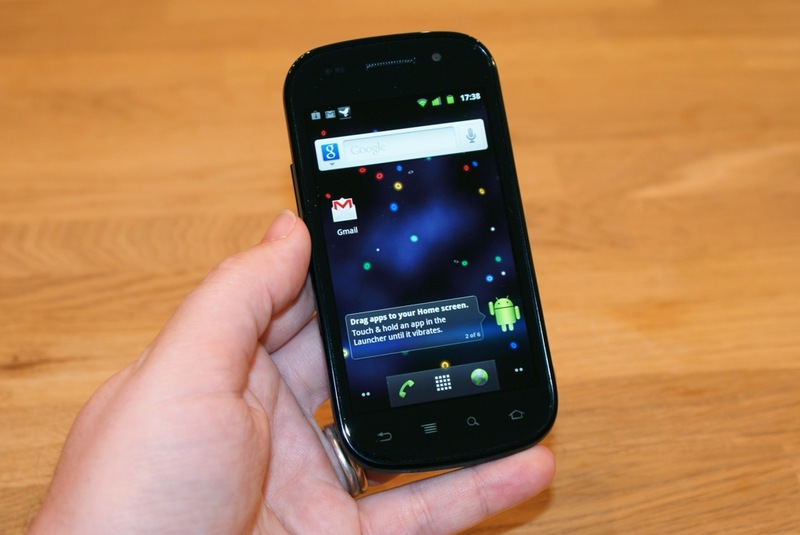 Would you be tempted by a Nexus S? Let us know in the comments.